Happy New Year and I hope you all had a very Merry Christmas. It's extra busy for me as I have a special man's birthday and our wedding anniversary to celebrate too ! 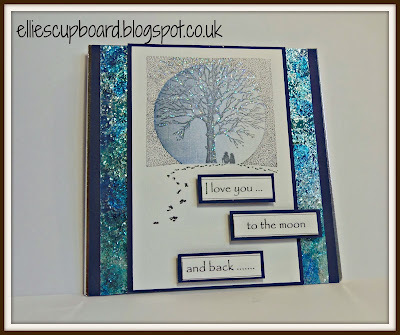 I made this card for a FB group to Make One Christmas Card Every Week Throughout 2019. Great fun to join in - may not make it every week but going to enjoy having a go ! 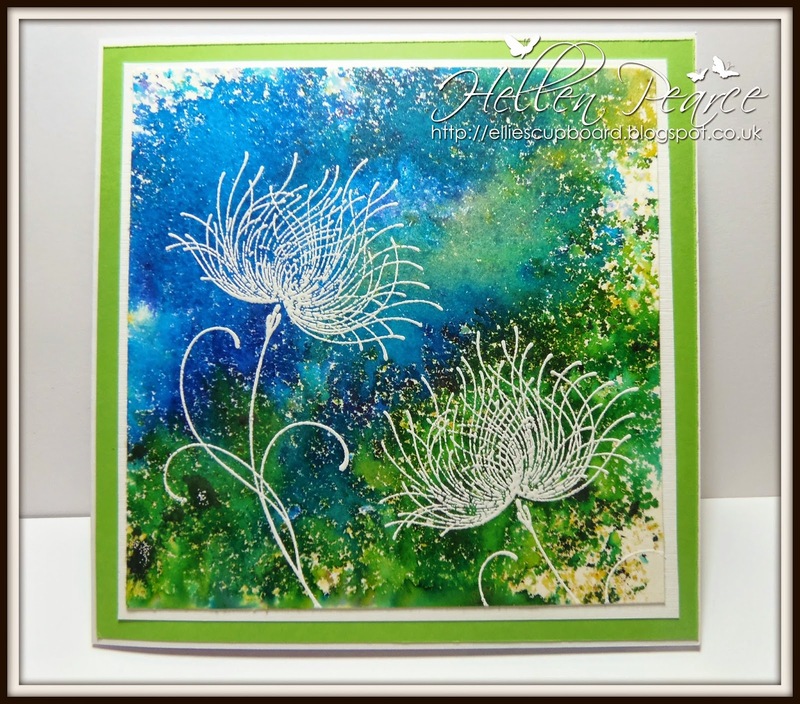 I stamped this card with an old friend's design - Jayne Nestorenko - sadly missed but not forgotten. Coloured with Copic pens. The theme for week 1 was Anticipation and Jayne's stamp said it all for me. This one was made for dearly beloved as we celebrate 9 years of marriage. Made with various companies dies - clean and simple. 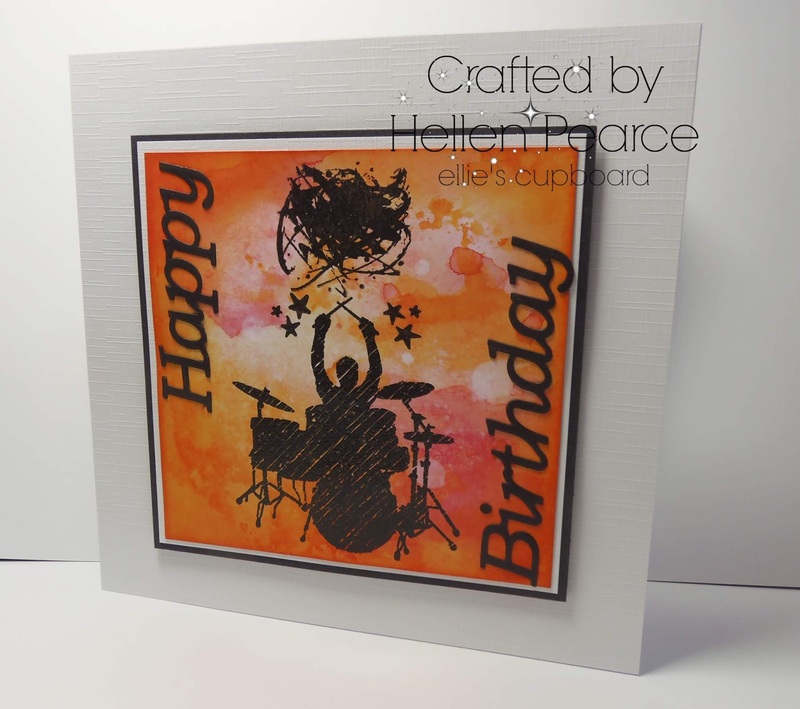 And finally for a birthday card for dearly beloved who's still drumming at 71 and busy gigging too ! 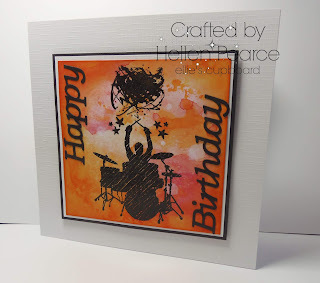 Made with Distress Inks for the background and Visible Image stamps for the image. Really amazing blog very much attractive one I love to try this, hopefully I too will emerge.